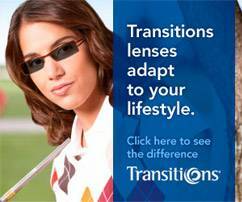 Home » Eyeglasses & Contacts » Transitions Lenses » Are Transitions Right For You? Transitions lenses are for everybody. Innovative photochromic technology offers unparalleled lens performance in nearly every lens design and material available today; including shatter-resistant lenses, bifocals, trifocals, progressives, and standard and high index materials. All this, plus the benefits of 100% UVA and UVB protection, glare reduction, and everyday high performance, makes Transitions lenses the #1 recommended photochromic lens worldwide! So no matter where you live or what you do—day in and day out—Transitions lenses are the ideal everyday prescription eyeglasses for children, adults, and patients with special eye care needs. Research shows that only 13% of people associate extended exposure to the sun with damage to their eyes—as compared to 70% who recognize the danger to their skin. 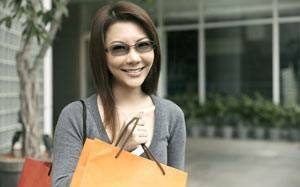 Make sure you select photochromic lenses that block 100% of harmful UV rays for your eyes, an important factor when considering eye health and healthy sight as a vital part of a lens purchase. 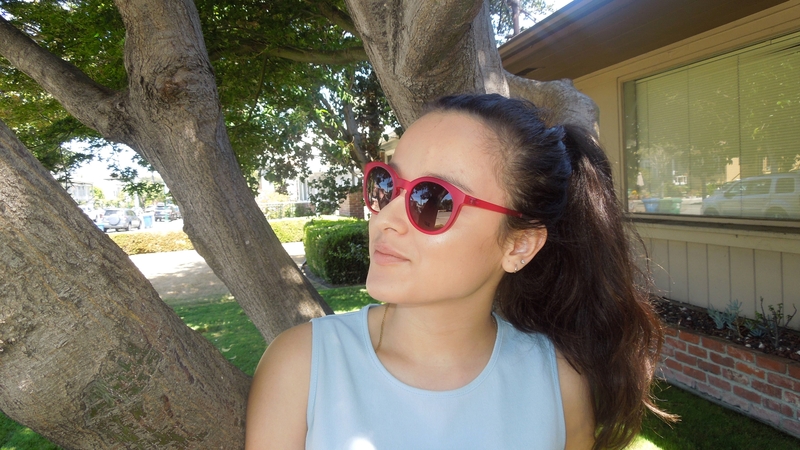 See if Transition Lenses are right for you.